Recently while giving a basic training course on VC++, I felt the need to develop a short VC++ video tutorial in the form of a sample project called “ShapesExample” to help reinforce the concepts taught in the training session. This project will show you how to develop a basic VC++ application which will receive some input from the dialog and display some of the basic primitive shapes (Like circle, square, line) and text based on the user selection form the Dialog. 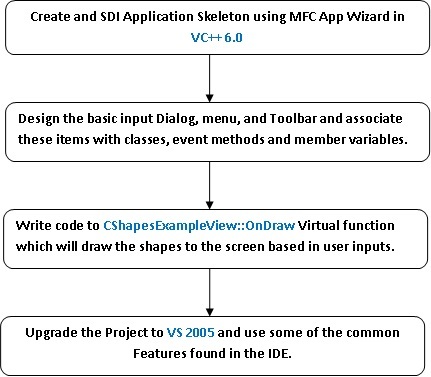 The ShapesExample tutorial will also explain how to upgrade a VC++ 6.0 project to Visual Studio 2005 and use some of the features in VS 2005. 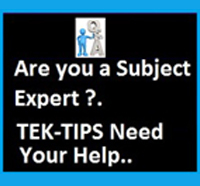 This article assumes that you have some basic knowledge in C++ concepts like class , member variables, constructor, virtual function etc. The basic usage of the Visual studio IDE and some of the MFC libraries are illustrated in the 3 part video series given below. Please download the source code and the associated project binaries form the below link and try experimenting with the source code and binaries so that you will get a feel of what is discussed in this tutorial. 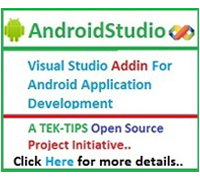 Some of the features and classes of VC++ used in these tutorials are, MFC App Wizard, Single Document Interface , SDI Application, CWinApp, CView, CDocument, CFrameWnd ,CString, CDC , CDialog, CComboBox , Visual Studio 6.0 , Visual Studio 2005. 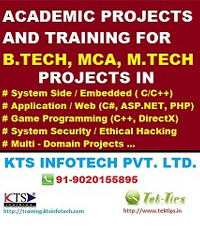 Mr. Tom is the Co-Founder and CTO of KTS InfoTech. He started his career as a C/C++ programmer in the late 90's and has been very active and passionate in programming since then. He had worked both in start-ups ( Infortech software Pvt Ltd) as well as in CMM Level 5 companies (NeST and Wipro Technologies) for clients like General Electric, Agilent, Hitachi, Toshiba, Fujitsu, Alcatel, Insurance Service Corporation etc. His experience as an Engineer, Architect, Project Manager, Chief Technical Officer and as a Teacher makes him ideal for any type of jobs related to Information Technology. His role with his present employer includes exploring new business opportunities and partnerships, Developing software product frameworks, developing and executing marketing strategies for company products etc. He holds Masters degree in Physics and Computer Science form CUSAT , one of the premier Science and Technology Institutions in India . His major interests are in Optical Networking, Robotics, Device drivers, Database, Graphics, web applications, Software product Engineering, Open source Technologies and Sports physics. He resides in Kerala ,India, with his mother, wife and his little angel.